With 22 years of manufacturing experience there is not much we don't know about infrared laser mirrors and the polishing and coating of high quality metal surfaces. There are some technical guides and tools here as well as our brochures and newsletters offering additional help and information, whatever your query. We understand CO2 lasers, both beam delivery and resonators. 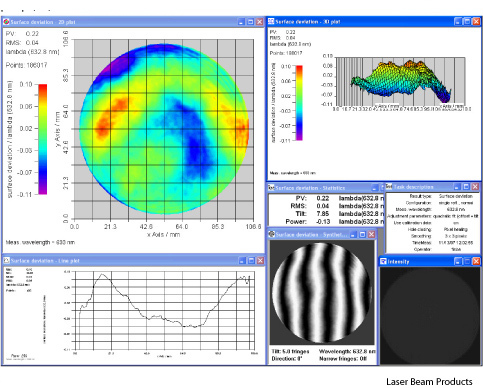 We have software to model gaussian beam propagation, design lenses and mirror systems and test them with our 150W CO2 laser and optical table.